Having lived in Missouri most of my life, I’m always tickled when I explore a new town in my home state. Of course, I’m also embarrassed that it’s taken so long for me to step foot into the town of St. Joseph. 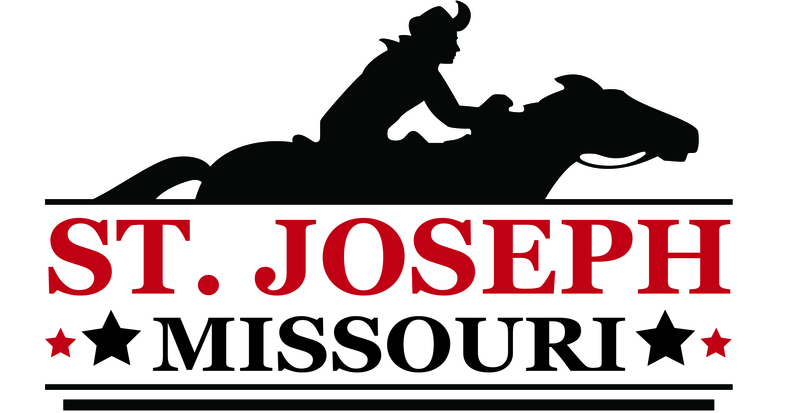 Located along the Missouri River and a short drive from Kansas City, “St Joe MO” is a bundle of great American stories. For starters, here are five cool things that should put St. Joseph, Missouri on your next road trip radar. Remember that thing called “The Pony Express”? Well, St. Joe was where those young riders would deliver and pick up the mail. In fact, they would bring the horses right into the very office where I’m standing in the photo above. Once they had the mail, they’d head out west again. Now known as the Patee House Museum, this building was once a pioneer hotel and headquarters for the Pony Express. 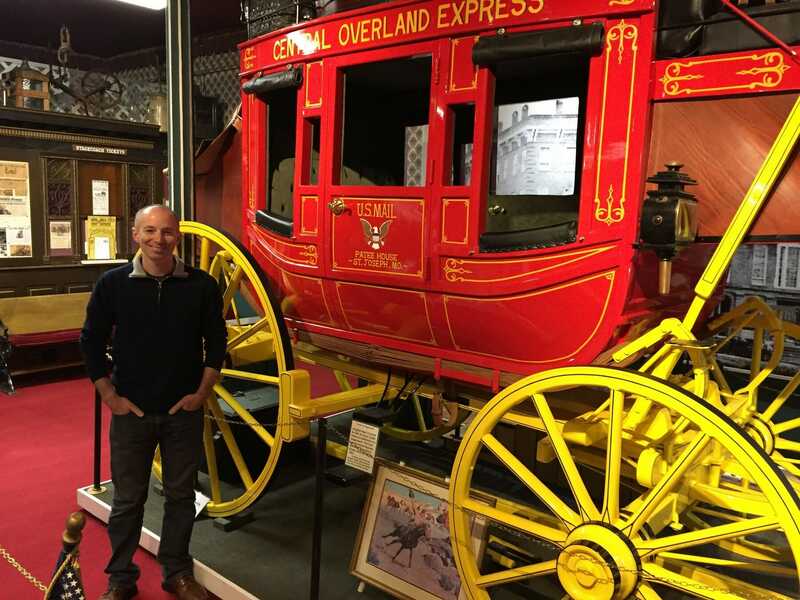 It’s a surprising museum with a wide variety of pieces on display including an 1861 replica stagecoach and random exhibits that will keep you busy for hours! Make sure to walk down the hill and check out the Pony Express National Museum, as well. As a broadcaster, I really appreciated getting to see the Walter Cronkite Memorial at Missouri Western State University. Cronkite will forever be known as one of the most notable news personalities in American history and was at one time the most trusted man in the country. Step inside to check out the free collection of videos, photos, and memorabilia related to Cronkite’s award-winning career. There’s even a really cool faux news studio where you can sit behind the anchor desk (with replica Cronkite glasses) and read the news! You’ll walk away with a free photo of your experience. There are lots of places in Missouri that claim to have some sort of tie to the infamous Jesse James. Here in St. Joseph, they have preserved the home where the notorious criminal was shot and killed. In fact, the bullet hole is still in the wall! The Jesse James Home Museum is located behind the Patee House Museum. Great Desserts… At the Art Museum? It’s not often that you go to an art museum for great food. But, the Albrecht-Kemper Museum of Art is well known in St. Joe for being an amazing place to grab a bite to eat! The menu items are reasonably priced, the entrees are delicious and beautifully presented. Best of all – the desserts are fantastic! I made sure not to let any of that cheesecake go waste! The art museum itself is not huge but the pieces on display are great. It’s a perfect spot for a weekend afternoon stop – eat at the AKMA Cafe and then stroll through this former residence turned museum. Don’t forget to check out the cool basement! One cool thing about St. Joseph, Missouri is that so many people have refurbished beautiful old homes. Many folks live in them and others have turned them into businesses. Whether it’s a bed and breakfast or like the J.C. Wyatt House – an intimate restaurant – it’s great to see these historic homes being put to good use! The J.C. Wyatt House is run by two gentlemen that left the hustle, bustle and big city lights of New York and found a new life in St. Joe. Our host Jim Pallone spoke of working in high-end NYC restaurants and seemed relieved to be in a small town where he could continue doing what he loves with much less stress.  There are lots of cool places to visit including the complex of St. Joseph Museums which includes the Glore Psychiatric Museum or see a show at the gorgeous Missouri Theater. St. Joseph is a town on the rise and you’ll miss out if you don’t include a visit on your next road trip through Missouri!